Welcome to my sewing blog. 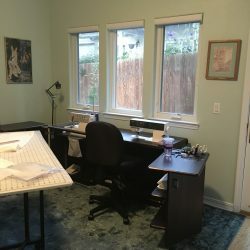 Here are some thoughts about my passion for sewing and creating beauty from fabric in a complicated and troubled world. 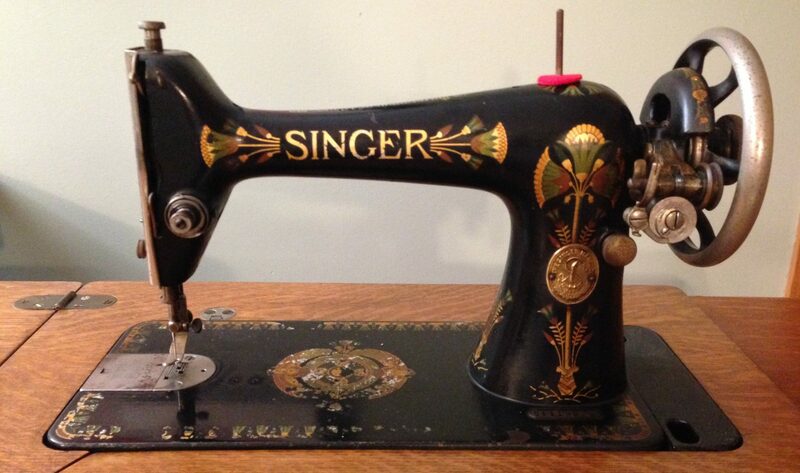 When I’m not sewing I’m singing professionally, teaching voice lessons, working in my garden or cooking.